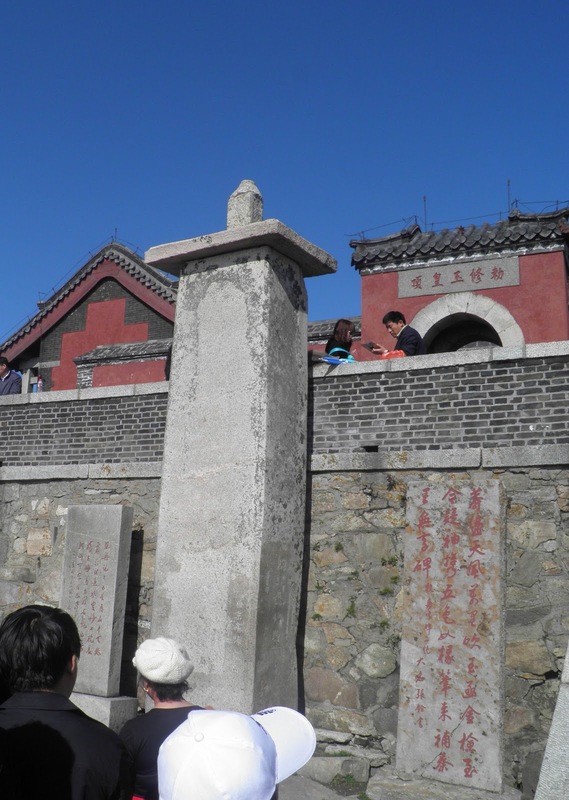 The "Wordless Stele," Mt. Tai. This Saturday, I'll be giving an all-day seminar on "Understanding World Religions," at Snoqualmie Valley Alliance Church. If you live in the Northwest, you're welcome to come! The cost is $25, which includes lunch. The church is fairly easy to find. Take the Preston exit from I 90, drive four miles to Fall City. Cross the bridge, following signs towards Snoqualmie Falls to the right. About a mile up, you'll see the church on the right hand side of 202, about half a block off the road. Take the next right, circle around a bit, and there you are. I like this church, because it has a really global vision. Aside from helping provide water for people in Africa, they have also been aiding the tribes of Burma, which that wretched government has been making war on for 50 years, now. I have given the roughly the same series in Vancouver for KOINOS a couple times, now, and the response has been good. We'll cover Christian theology of religions (a lot more interesting than you might suppose! -- rather thrilling, actually), "primitive religion," Indian and Chinese beliefs, Islam, and modern secular "religions" -- and how Christians should see each.